At the Good Shepherd, even our smallest members are important, because we recognise that they’re full of life, energy and potential for incredible growth! With that in mind, on Sundays we have special activities for children from 0 to 14 that aim to encourage children to grow in faith. We have a dedicated crèche room for the under 5s, which includes special activities for the 3 and 4 year olds based on a simple Bible story. Under 3s need to be accompanied by an adult, but 3 and 4 year olds can be left with the leaders. Children’s Church is for primary school aged children from Reception up to Year 5. 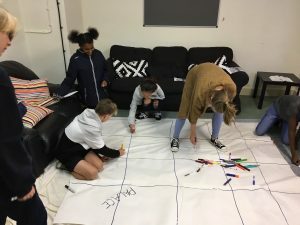 Each week they look at a different story from the Bible, and use a wide range of creative and engaging activities to help nurture their faith and understanding. 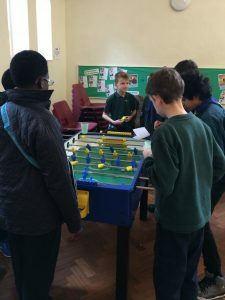 Youth Group is for young people in Year 6 upwards. The aim is to help them explore what they believe, to ask questions, share ideas and develop their own faith. As well as meeting on Sunday mornings they have occasional social events. We also have a Children’s Corner in church for those parents and little ones who feel comfortable remaining in the service. There’s a small collection of toys and books to keep children entertained. Breastfeeding mums are also very welcome to feed their children anywhere in church. Beavers, Cubs Scouts, Brownies and Guides! At the Good Shepherd we’re very fortunate to have some fantastic uniformed groups run by dedicated volunteers. If you’d like to find out more about joining a group you can register your interest by visiting the Girlguiding website or going to 17th Lewisham North Scouts website. Alternatively you can call the Church Office. 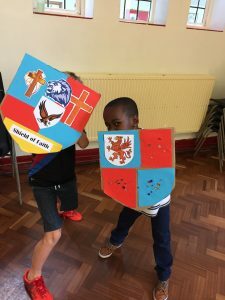 Our activities for children and young people run on Sundays in term time. On the second Sunday of the month we have a service for all ages together (an ‘All Age Service’!) so there are no children’s groups on those days, although the crèche is still available. During the school holidays we have special activity booklets and crafts available for children to do. Children of all ages (and their parents!) are welcome to baptism and young people are encouraged to think about confirmation when the time is right. 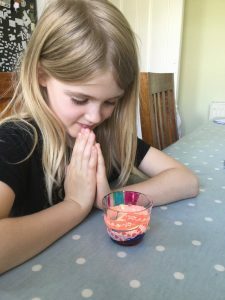 In our parish children are admitted to Communion from the age of 7, after they’ve done a short course of preparation – although parents may choose for them to wait until a later date. We take seriously our responsibility to look after the children in our care. We are seeking to be ‘A Safe Church’, and our volunteers are DBS checked. If your child has any additional needs that you think we should be aware of, please do speak to one of the leaders. If you need a baby change area, it is located in the accessible toilet off the Main Hall. 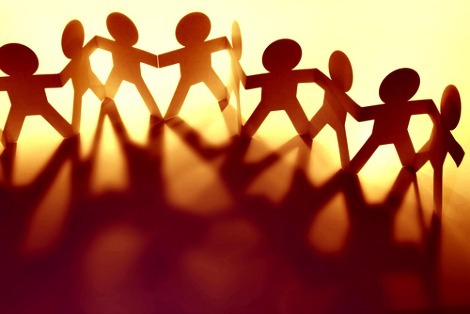 If you have any concerns about the well being of an adult or child – whether that’s at church or elsewhere – do speak to one of the clergy, or to our Parish Safeguarding Officers: Laurie Stuart 020 88575185 / 07946 440183 and Catrin Cox 020 88577369. 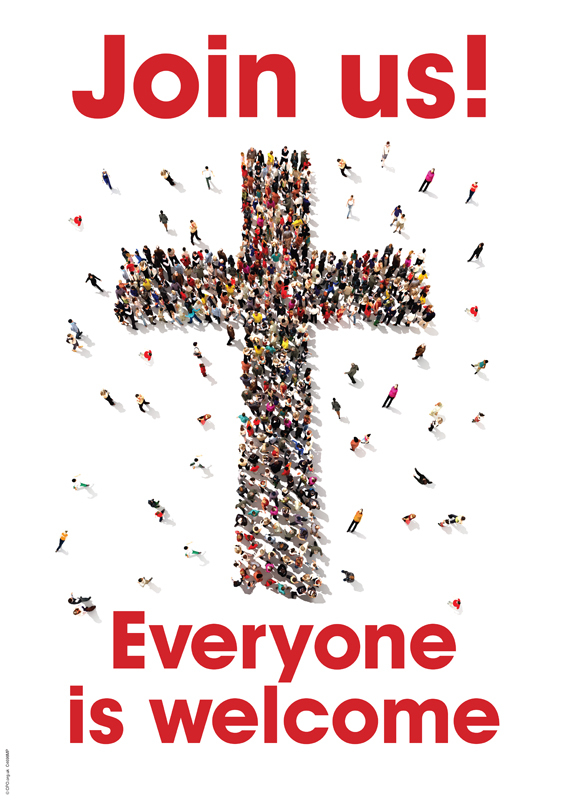 You can find out more about safeguarding by visiting the website for Southwark Diocese. 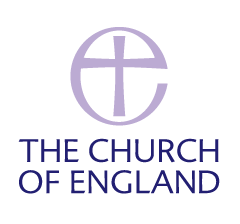 You can read about our policies, procedures and guidelines for safeguarding children and adults who may be vulnerable, in ‘A Safe Church’ – which is available here. You can read our own Parish Safeguarding Policy here.